Holy macaroni and cheese! How did we already get this close to holiday season??! Seems like we all got a bit swept up in the election activities this year and time just whipped right past us and straight into turkey time, in more ways than one. 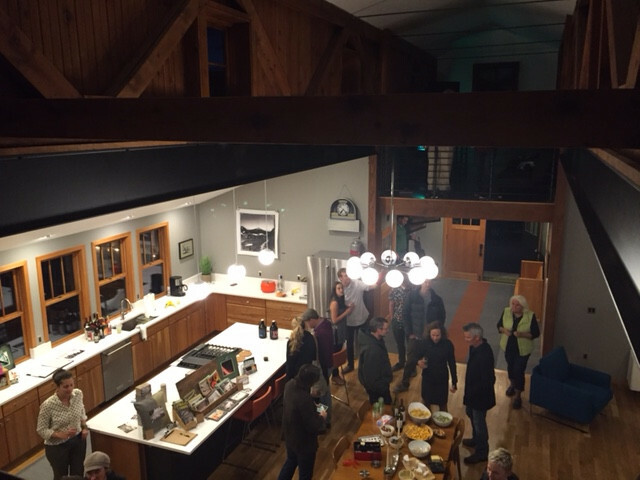 We had a very successful party (see photo above) at the Lavabelles Church in early October. Thanks to all who came to see that gorgeous place and do some fun celebrating with us. I can't believe how much wine and beer (and punch!) was consumed that night. I guess you all really know how to celebrate. If you want to book the Church for your own party or vacation stay, please contact www.lavabelles.com for booking. On a more serious note, as many of you know, I have felt strongly about environmental and sustainability issues since my college years. In my twenties and early thirties, I worked for a building supply company that focused on environmentally friendly building materials. Then I became a certified sustainable building advisor and worked in energy efficiency consulting. 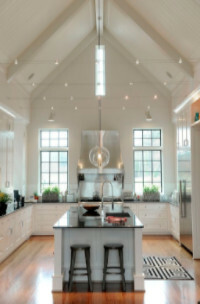 These days, as a Realtor, I provide my clients with information about how to make their homes more energy efficient and the value of using more sustainable materials for remodeling and building. I recently watched a documentary called "Before the Flood" filmed by National Geographic. It was quite heart wrenching to watch and has impacted me even more than I expected. I strongly encourage you to watch it. You can find it on Amazon. It may change the way you do a few things or think about things. It has certainly inspired me to get more involved to promote awareness about climate change issues on a local level. See below for an update on market conditions in Central Oregon. And, of course, contact me if you have any questions about the local real estate market or are considering buying or selling in our charming town. Median sale prices in the Bend area have lowered to $370,000 in October, a fairly hefty drop from this year's high of $385,000 in September. Total number of sales are the exact same as they were last year at this time (194 sales for October vs. this year's high in August of 259 sales). Building permits were at an all time high of 98 for October so builders are getting ready for a busy building season this coming spring 2017. 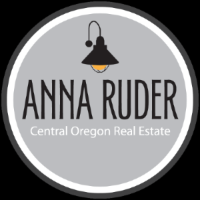 Copyright © 2016 Anna Ruder Realtor, All rights reserved.